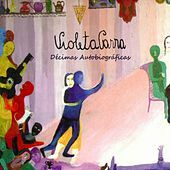 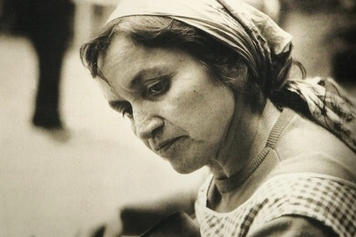 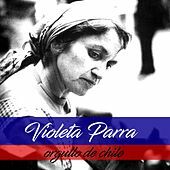 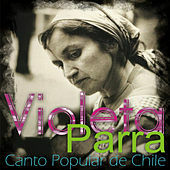 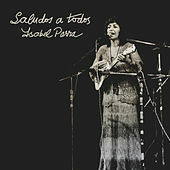 Violeta Parra epitomized the hopefulness of the 1950s and '60s in Latin America. 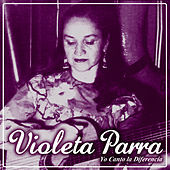 A folklorist who was also a talented singer and songwriter, Parra's love of music started with her family: Her father was a professor of music, while her seamstress mother also played and sang. 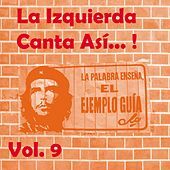 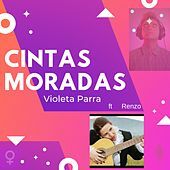 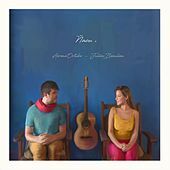 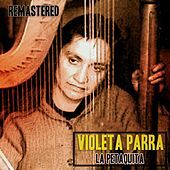 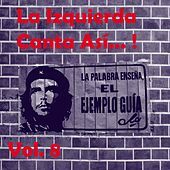 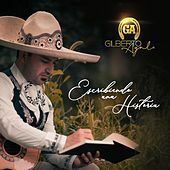 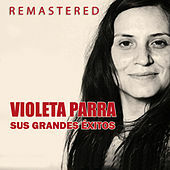 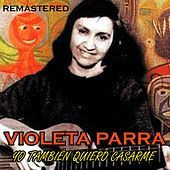 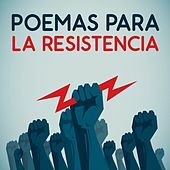 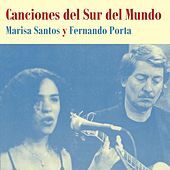 Parra's family overflowed with talent; thanks to encouragement from her brother, noted poet Nicanor Parra, Violeta went on a song-finding expedition in the '50s that kick-started her love for folkloric music. 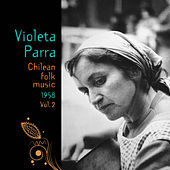 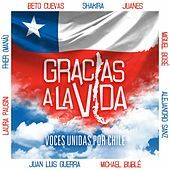 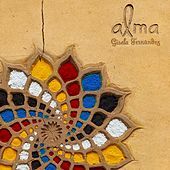 As she began recording, she helped bring Chilean folkloric music to the public forum. 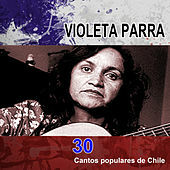 She also wrote and sang songs that helped a nation in transition find itself, and later in her life she also discovered talents for painting and weaving. 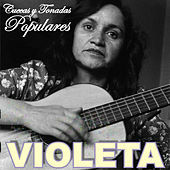 Tragically, she killed herself in 1967.